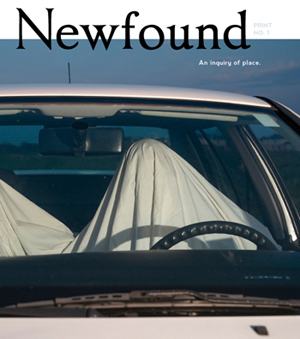 Newfound is a nonprofit publisher based in Austin, Texas. The work published explores how place shapes identity, imagination, and understanding. The journal is published biannually online and annually in print, and features fiction, poetry, nonfiction, visual arts, reviews, and more.